In truth, most of the Windows 7 market share is made up by the business sector. Many of those companies are now scrambling to make the switch to Windows 10. 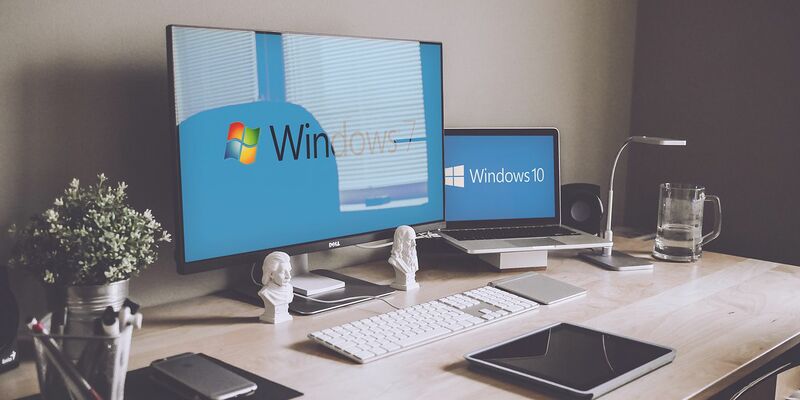 Free extended support for Windows 7 will end in January 2020, less than 18 months away. If they want official support through to 2023, they will have to pay a considerable price. Luckily, if you’re a privacy fanatic, there are plenty of third-party tools you can use that’ll entirely disable the telemetry on Windows 10. As for the operating system’s security, the argument that Windows 7 is more secure than Windows 10 is downright false. Features like Device Guard, UEFI secure boot, BitLocker, and Windows Hello all make the newer operating system much more robust. Similarly, lots of people don’t want to upgrade to Windows 10 because they heavily rely on legacy Windows 7 apps and features that are not part of the newer operating system. 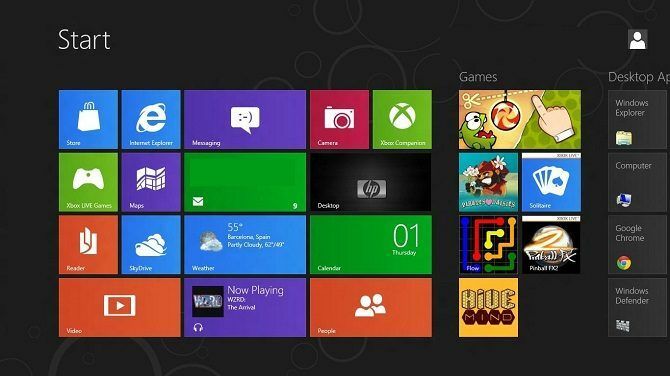 One only has to look at the debacle over the Start menu in Windows 8 to see evidence of the hysteria in action. In hindsight, was a Start screen rather than a Start menu really that bad? Probably not. 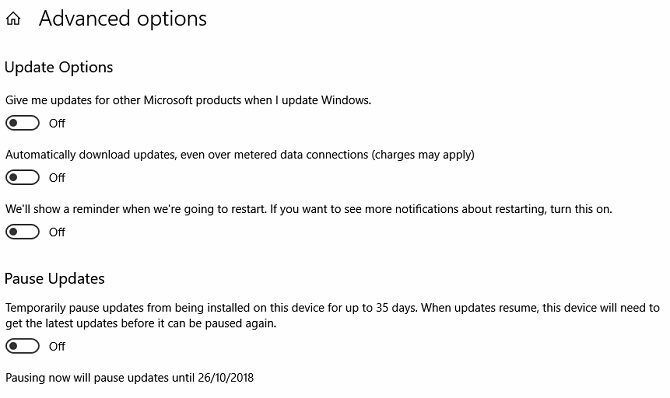 Three years after launch, and the Windows 10 forced update saga is still rumbling on. Yes, the situation is much better than it used to be. But no, you still don’t have 100 percent control over your operating system. We also recommend that for problem-free Windows 10 experience, you perform a clean install of the operating system. Just make sure you create full backups of all your data before you do so.